Although Pirates of the Caribbean- On Stranger Tides will not premiere in theaters until May 20th , much of the public have been able to view the film already at the many screenings held in major cities. Veering off the path of past POTC films that were held in strict privacy, this film has been shown all over the US during the past month for fans to view for free. The worst thing for any pirate is feeling rudderless. 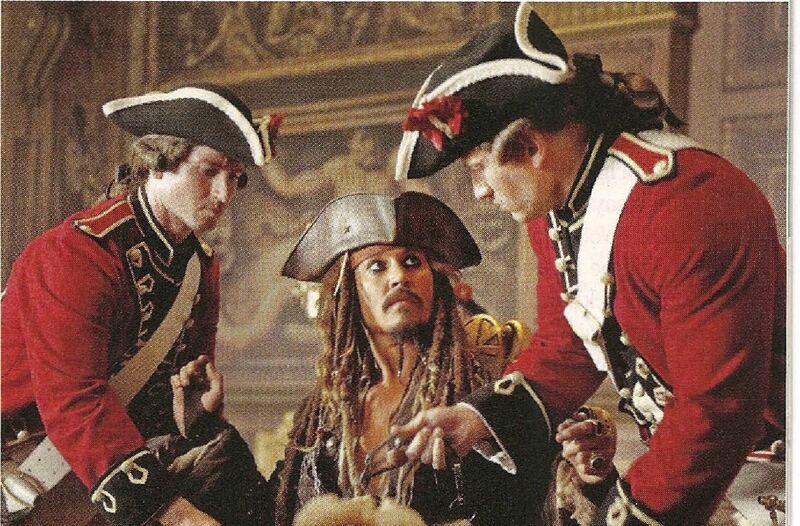 The first three Pirates of the Caribbean movies grossed more than $2.6 billion worldwide, not counting additional bounty from video, theme-park rides, and merchandise. But the second and third installments turned off critics and tested devoted audiences’ patience with bloated running times and convoluted subplots. 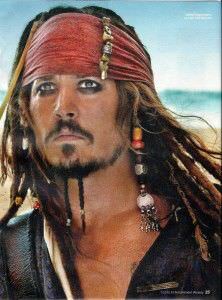 Even Johnny Depp, who has made Capt. 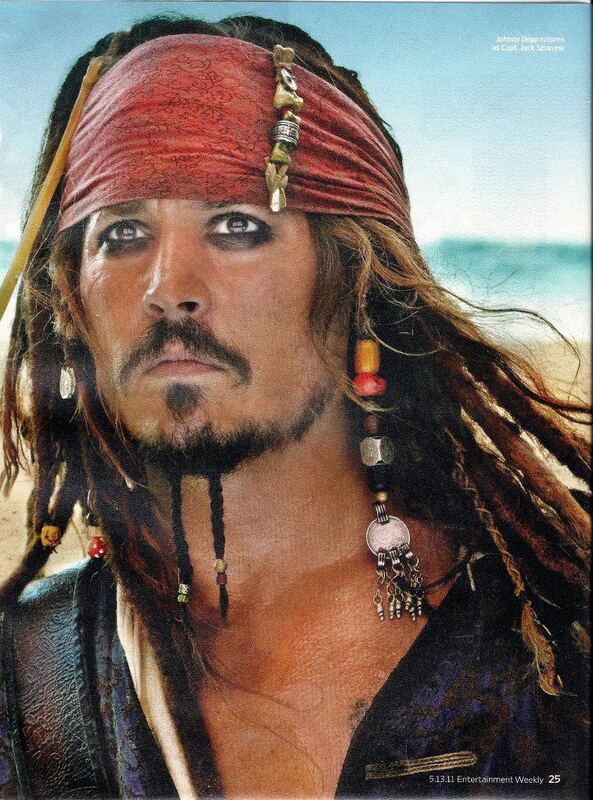 Jack Sparrow the most universally beloved invention of his career, admits to being ambivalent about the sequels: “To be perfectly honest, I didn’t see them. I did see the first one. I have not seen the second one or the third one.’ To be fair, he tends not to watch his own movies, but even while making 2006’s Dead Man’s Chest and 2007’s At World’s End, he sensed something was off. “They had to invent a trilogy out of nowhere.’ says Depp, 47. The resulting film focuses squarely on Captain Jack, who’s driven by an emotion we didn’t know he was capable of: regret. Regret over a woman, no less. 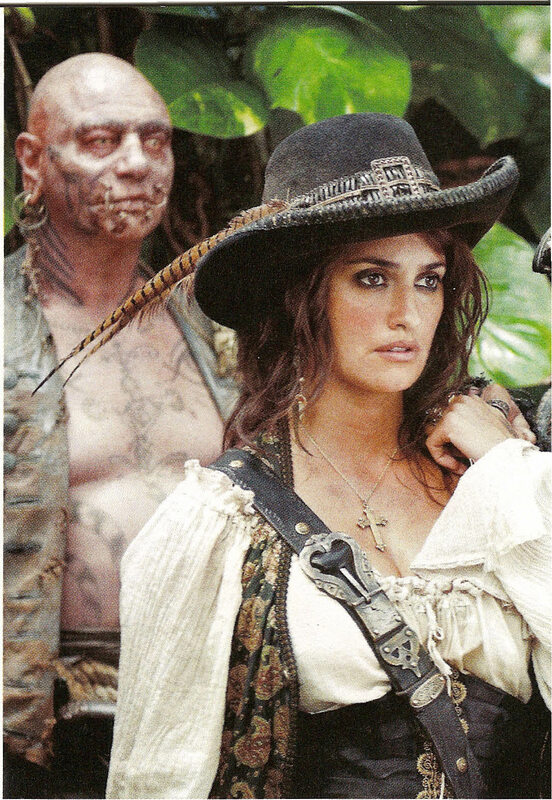 Penelope Cruz, who shot the movie while pregnant, joins the crew as Angelica, the badass daughter of the merciless pirate Blackbeard (Ian McShane). Long ago, Angelica was living in a Spanish convent when Sparrow seduced her-and then dumped her. Which is pretty low, even for Sparrow. (Think of it as the 1700s equivalent of partying with an A+ college student, then watching her flunk out and fall back into squalor with her violent, scumbag dad.) When Blackbeard shanghais Sparrow and forces him to join a quest for the Fountain of Youth, it’s only Captain Jack’s guilt over Angelica that keeps him from escaping with a quick dive overboard. Gone are Orlando Bloom’s Will Turner and Keira Knightley’s Elizabeth Swann, whose stories came to a fairly neat conclusion in At World’s End. As for new supporting characters, there’s Philip (British newcomer Sam Clafiin), a young missionary held hostage aboard Blackbeard’s ship. 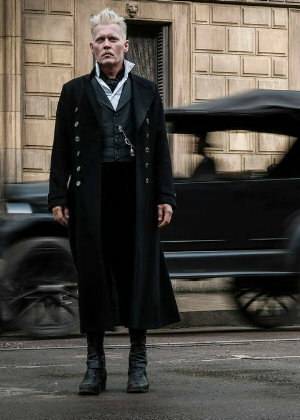 (Clafiin describes his character as the conscience of the story, its Jiminy Cricket) “Unlike Will Turner, Orlando Bloom’s character, who turned pirate and committed crimes, Philip remains goodwilled throughout.”) And there’s Syrena (French actress Astrid Berges-Frisbey), a mermaid who’s somehow essential to unlocking the power of the Fountain of Youth. Syrena’s a frail, helpless figure, captured and tormented by Blackbeard-until she’s in the water, that is, where she transforms into a vicious creature of prey. Then there’s the Fountain of Youth, which is as much a metaphor as a plot device. Sparrow is getting older, becoming reflective, and beginning to look back at wreckage from his past and deciding whether to make it right. “He really has a conscience,” says Marshall. “And he’s protective, caring.” Well, to a degree, anyway. “It’ll never be: Jack sits down and gets married and has kids,” Marshall says. Good thing. Audiences love Captain Jack too much to ever watch him suffer. Before I fall into bed, some first London Premiere pics. I have to check sources for the other pics I found before I can post them, sorry! The first time we have a Pirates Premiere in Moscow. Johnny Depp suffered for his art on the set of Pirates of the Carribbean: On Stranger Tides after sustaining a “monstrous” back injury when a stunt went wrong. Thanks to Ginny for the information! Thanks to Corinna for sharing!